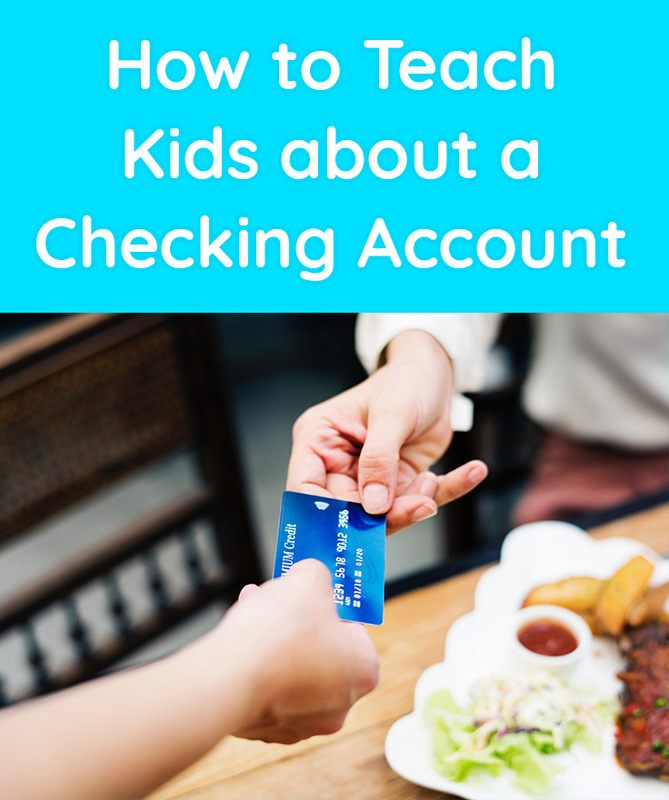 While most people tend to use debit and credit cards for their daily transactions and bill paying methods, there comes a time for use of a checking account. 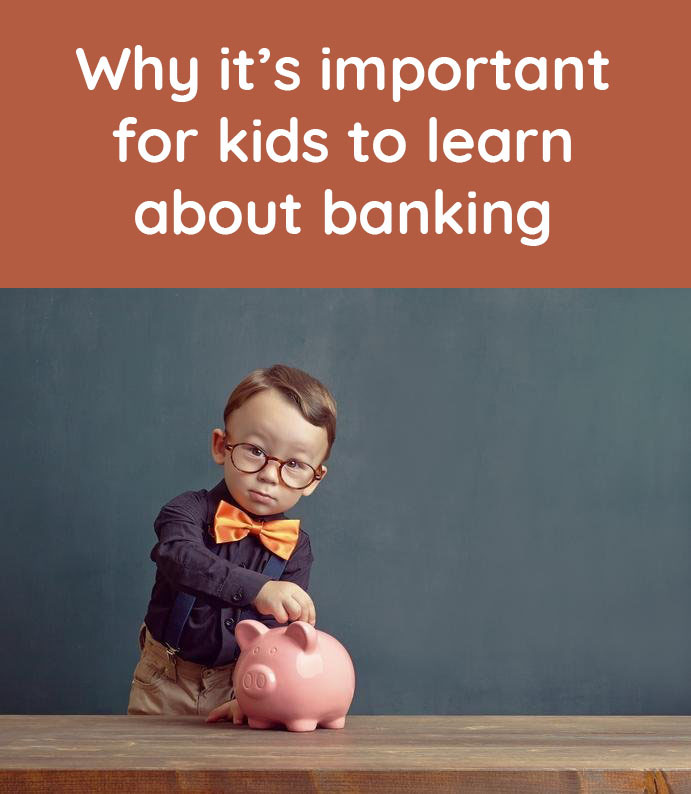 If you’re old enough, you may recall being taught how to write checks and balance a checkbook. 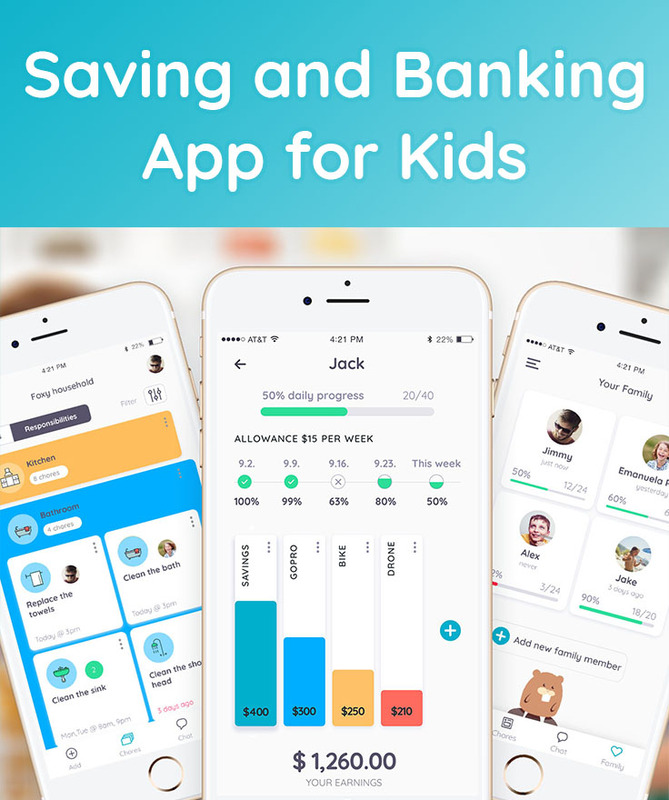 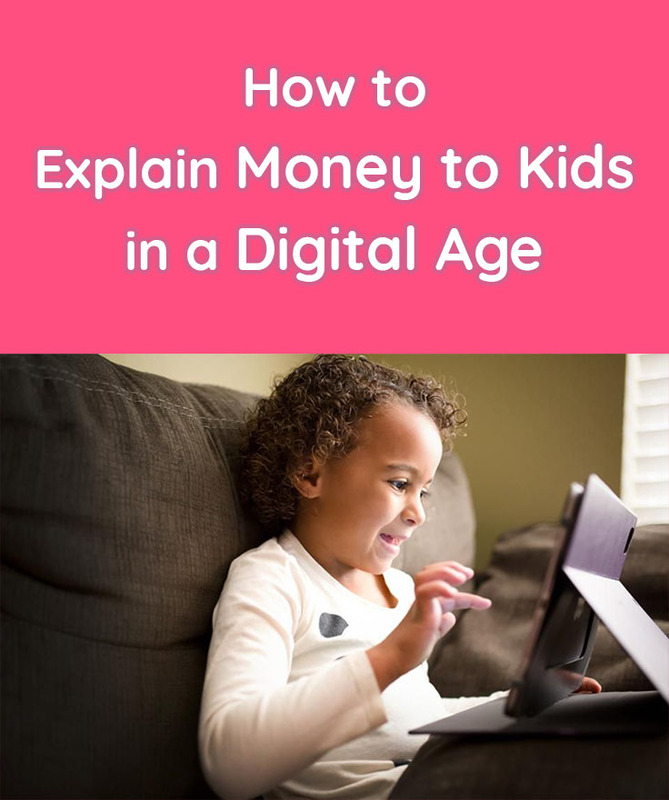 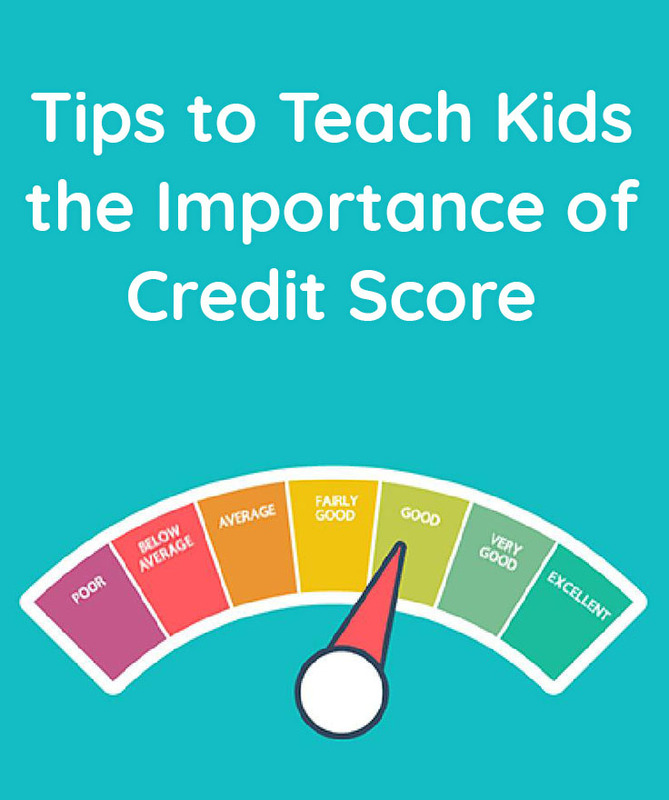 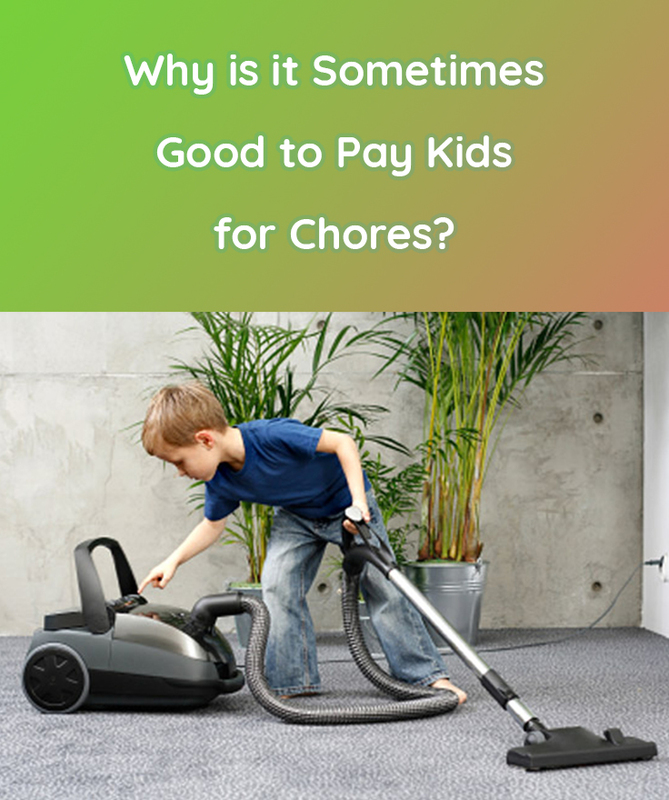 With the current state of technology, many kids are learning about electronic forms of payment and bank accounts rather than the old school checking account methods.